Essential omega-3 fatty acids are scientifically proven to support optimal heart, brain, eye, joint and inflammatory health as well as mood†. 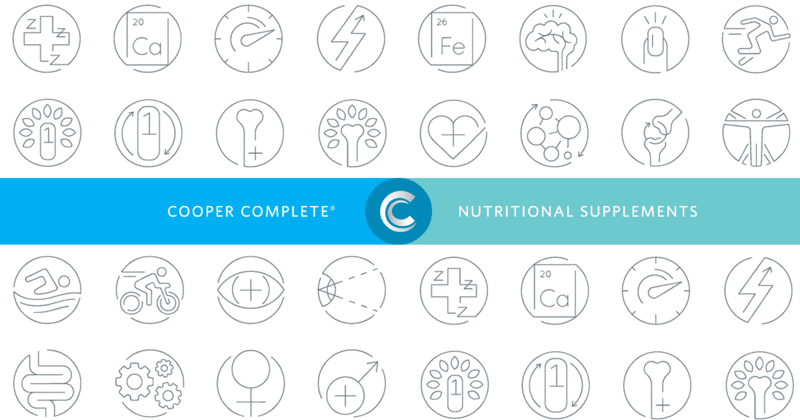 Cooper Complete omega-3 products are made in a concentrated triglyceride form from wild caught fish. We use this form for its superior absorption and high levels of EPA and DHA.